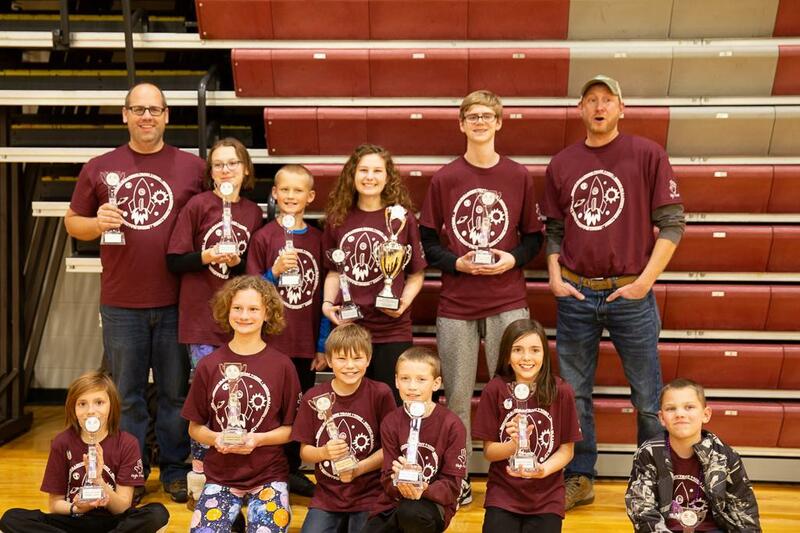 Check out all the awards that Grandville teams took home from the regional tournament. 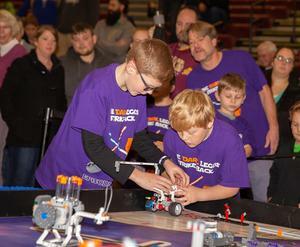 Grandville has hosted a regional Lego League competition for the last 13 years. 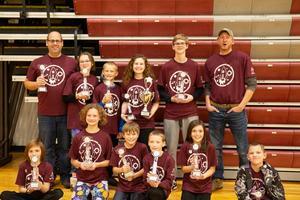 This year, for the first time, a Grandville elementary school team took the Champion’s Trophy. 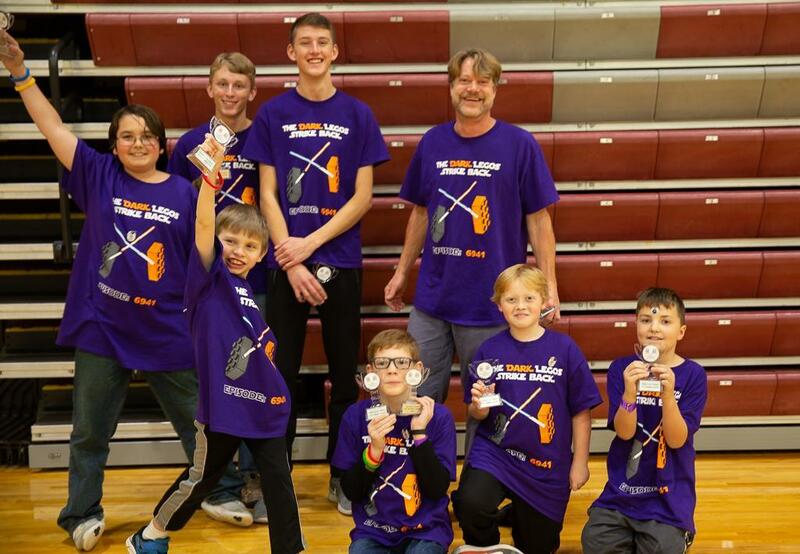 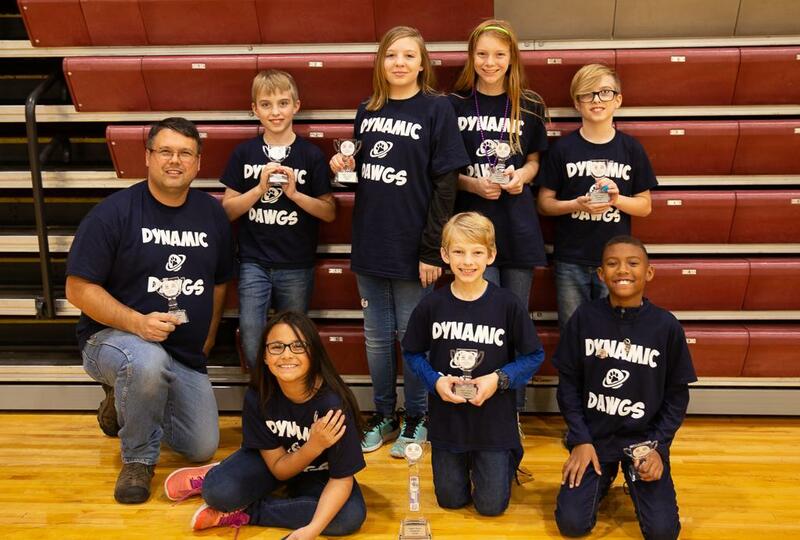 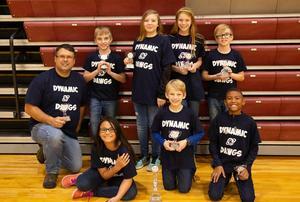 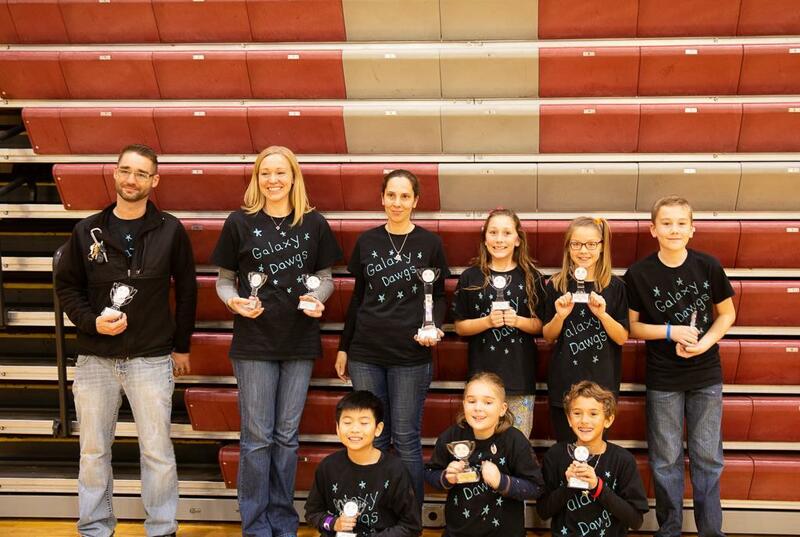 The Central Bionic Bulldogs, who have qualified for the State Lego League Tournament in 10 of the last 12 years, took the top award at the Nov. 17 event. And, for the first time, every Grandville team won an award at the event. Four of our six Lego League teams qualified for the state championship, which will be held on Dec. 8. 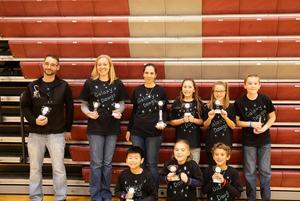 Congratulations to all of our teams and coaches for making this an unforgettable season! 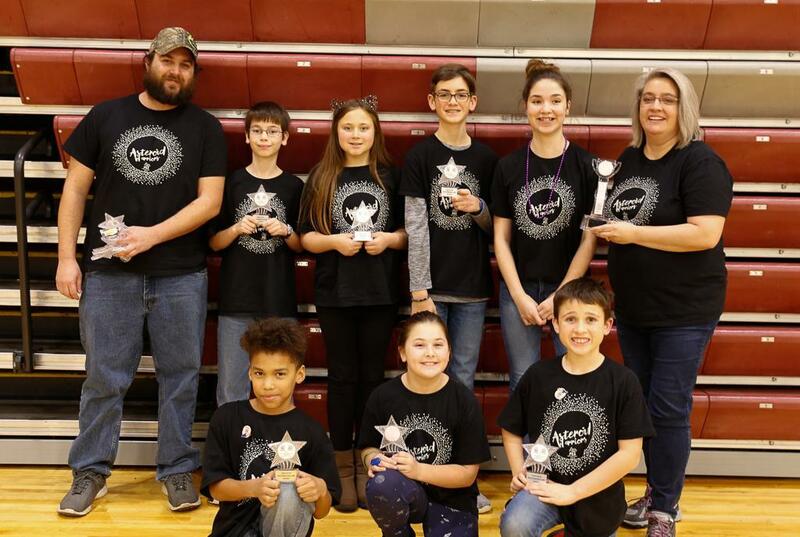 Update: On Dec. 1, Lack of Oxygen from Cummings Elementary competed at Innovation Central High's tournament and qualified for state. There will now be five Grandville teams competing at state finals!